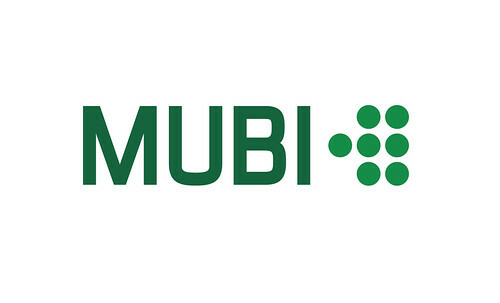 In a day and age where Netflix and Lovefilm are looking set to be the future of cinema home-viewing, I am here to provide a rather exciting and arty alternative: MUBI. One of the most popular legal ways to view films in the home is by paying a set subscription fee to companies such as Netflix in order to gain access to a vast archive or films and television series. I have to say, I was bitterly disappointed when perusing a friend’s particular subscription library which seemed to consist of ‘straight-to-DVD’ horror sequels and bizarre amateur documentaries. For me, there just wasn’t enough variety or quality. Like most multiplex cinema chains, popular streaming companies seem to only be interested in the mainstream; satisfying the majority of the general public who are content with bland action flicks and dull “comedies”. MUBI provides an exciting alternative; the independent picture house of the on-line cinema streaming industry, if you will. Bringing you a new film everyday, MUBI allows their subscribers to access world cinema from all over the globe. From 1990s J-horror Ringu, to British cult gems such as Mike Leigh’s Naked, to vintage classics such as Hitchcock’s The Man Who Knew Too Much, to Palme d’Or winners such as Lars Von Trier’s Dancer in the Dark; MUBI is consistently trying to stay diverse and refreshing. I have only just subscribed to the site and will provide a detailed review once I have made use of it. I don’t wish to speak to early but it seems that MUBI is the closest a streaming company has come to replicating a real cinema in the home. I can not give any further opinion upon the site until I have used it fully but in the mean time it is rather comforting to see art-house cinema being represented on a relatively new and highly competitive cinematic platform. 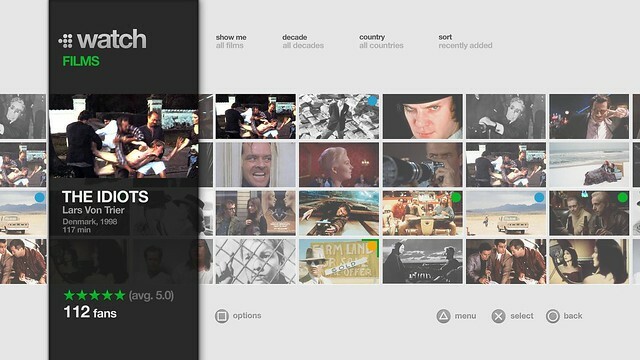 Tags: Cinema, company, film, film company, film industry, Movie, mubi, on-line, Review, streaming, subscription, world cinema. Bookmark the permalink. Previous post ← Rescue Dawn. This is where I first saw The Housemaid which is one of my all time favourite movies – it’s a great service!